Service times, watch past messages, get directions and schedule a visit. 3 identical services in person or online. Don’t get lost! On your first visit, we’d love to buy you breakfast or lunch. Visit the Starting Point room on campus to receive your gift. Is it your first time at Pantano? This is the place you want to go after service. In Starting Point, you'll be greeted by one of our host volunteers, meet the teaching pastor for that Sunday, and get answers to your most common questions. 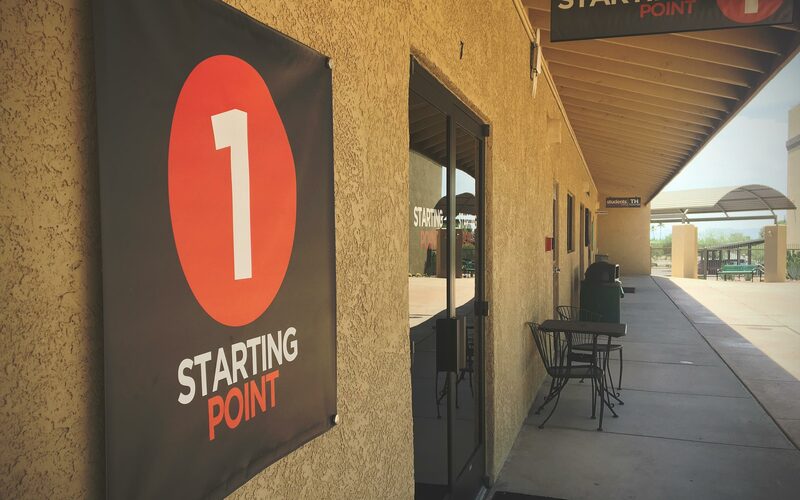 Starting Point is a great place to begin the process of figuring out if Pantano is the right church home for you. Before you leave, our host volunteer will pray with you and give you a free meal in our Pantano Cafe for your entire family. It's our way of saying, "Thanks for stopping by!" Look for the giant number 1 and Starting Point as you leave service. It's easy to feel lost in a big church. 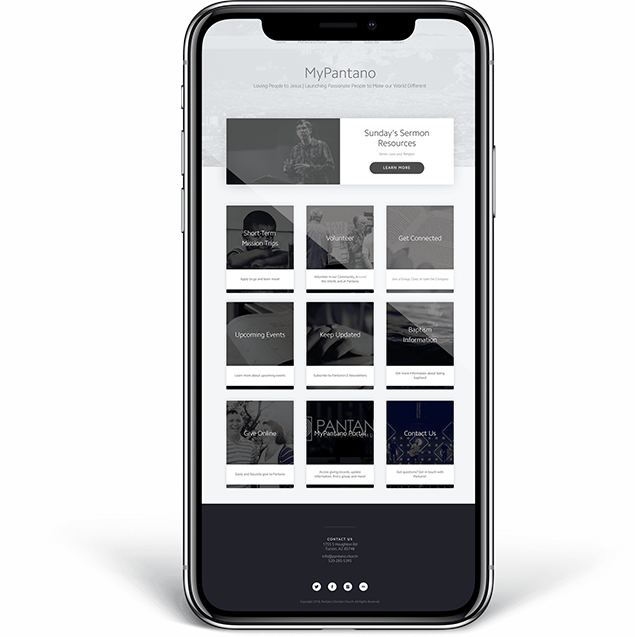 That's why we created Discover Pantano. 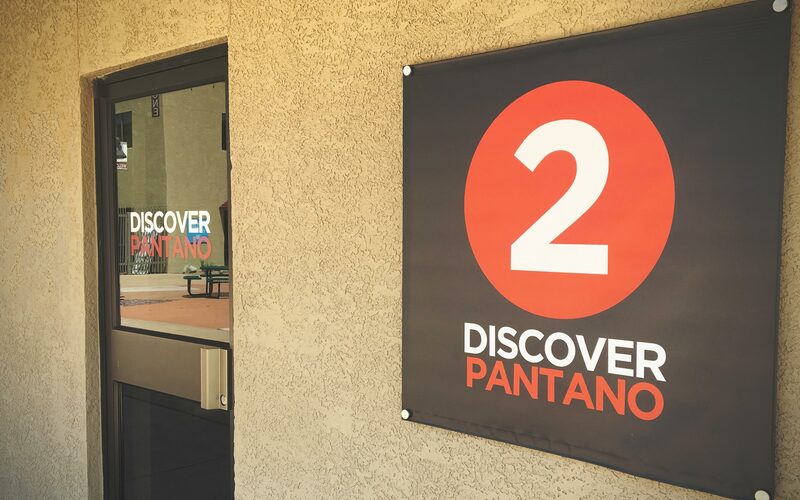 It's a great place to meet other people who are newer to Pantano, try out a life group environment, ask questions about the church, and meet key staff members. Through this four-week conversational experience, you'll learn about your spiritual giftedness and explore opportunities to get involved with our campus or community partners. We offer classes on a regular basis and at various service times on Sundays. Register below to start your journey. We know visiting a new place can be a bit intimidating and we want you and your family to feel comfortable in our home.